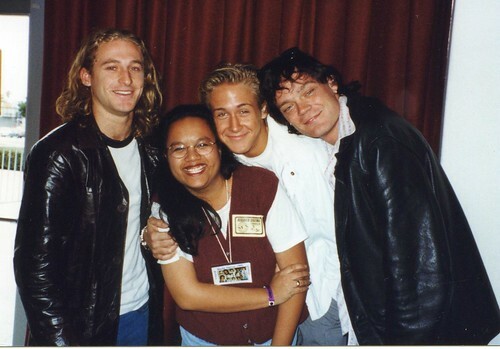 Today marks the 16th anniversary of one of my favorite moments in the whole world– the pic of me with Dean O’Gorman, Ryan Gosling, and Joel Tobeck! This photo is from my camera but a couple of weeks ago I had used a different version for my Thursday Throwback photo on twitter. Because I had tagged Joel, Dean, and Ryan, two of them saw my tweet and re-tweeted it, causing a lovely swell of faves and RTs. As of this writing, my tweet has been favorited 442 times and retweeted 132 times. THANK YOU JOEL & DEAN!!! Oh, and HAPPY BIRTHDAY TO William Gregory Lee!!! Not sure what he’s doing these days but if he happens upon this post, I just want to say I miss you, still adore you, and hope all is well! Oh, and drop me a line sometime! 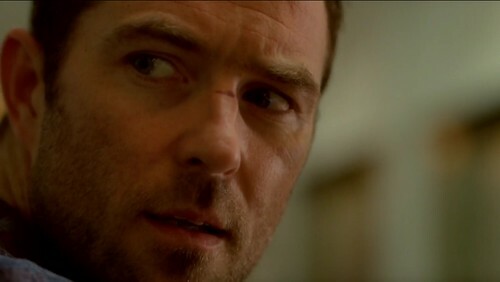 Crossing Lines – season 2 – We finally finished watching the second season of Crossing Lines. Without spoilers, I will say that I enjoyed all the location shots, the writing, the acting, the plots. It was interesting and enlightening some of the character background that was explored. The season ended with a cliffhanger and I hope it gets another season because there are way too many loose ends!